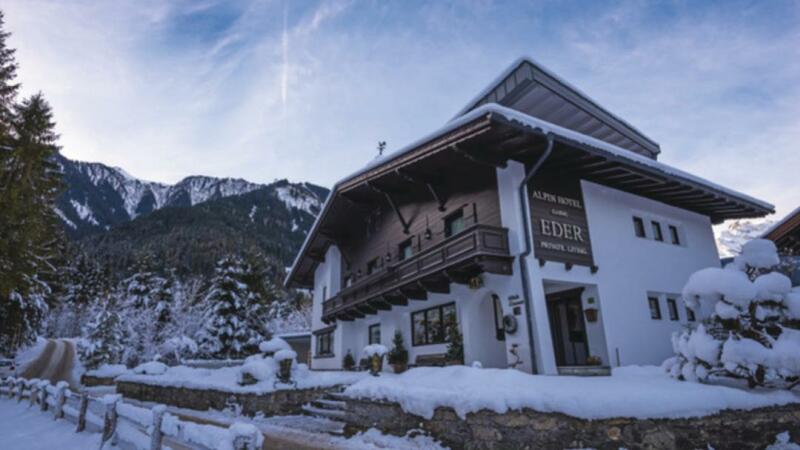 The Eder is in a quiet location on the outskirts of Mayrhofen town centre with many rooms overlooking a forest and close to the Ahorn gondola. 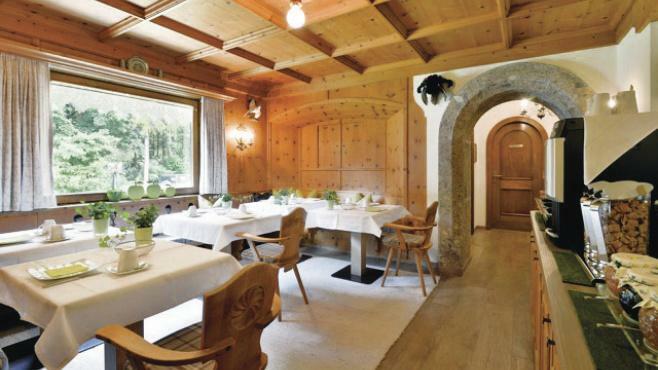 The hotel has been fully refurbished in the last few years and all the rooms are individually decorated - from classic Alpine style to modern design. Offered on a bed & breakfast basis allowing you to explore this popular resort during the evenings. 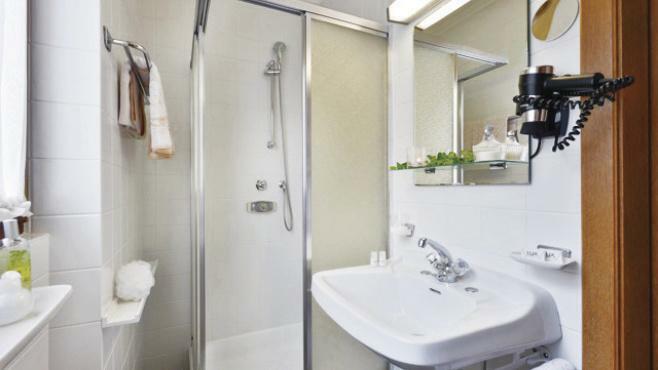 All rooms have free WiFi, flatscreen TV, hairdryer and are non-smoking. Cots are available to hire at no extra charge. 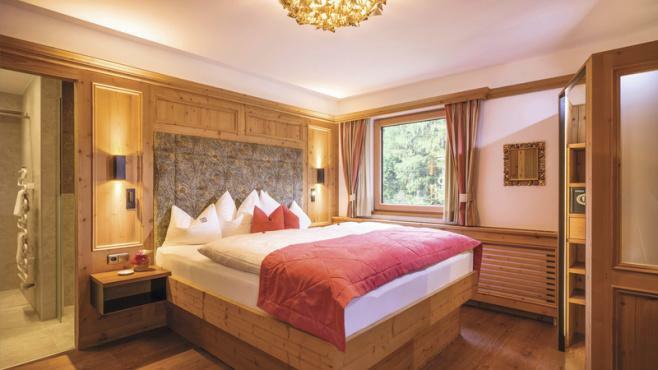 Triple Room - sleeps 2-3: Austrian twin beds, extra single sofa bed, private bath or shower and WC. 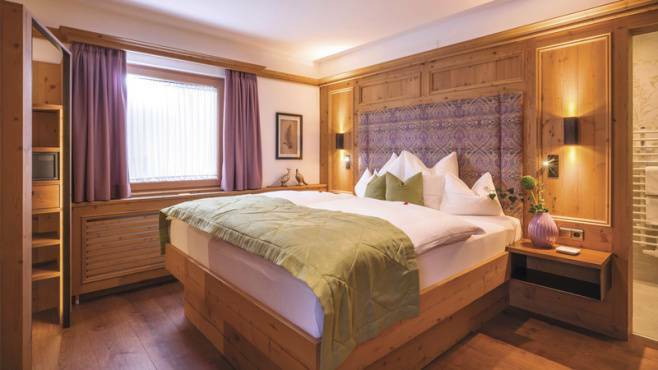 Superior Twin Room - sleeps 2: Austrian twin beds, small seating area, private shower, and WC. 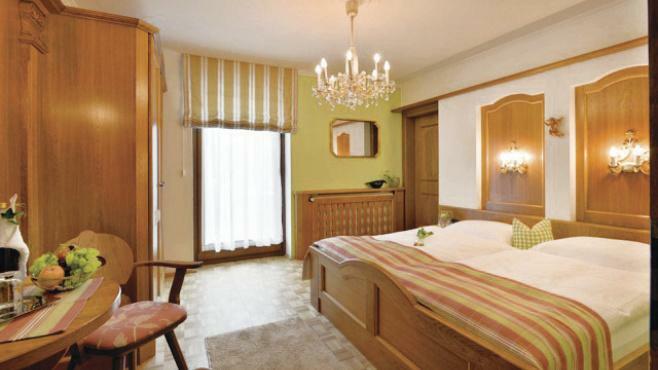 Single Room - sleeps 1: Single bed, private shower or bath and WC.